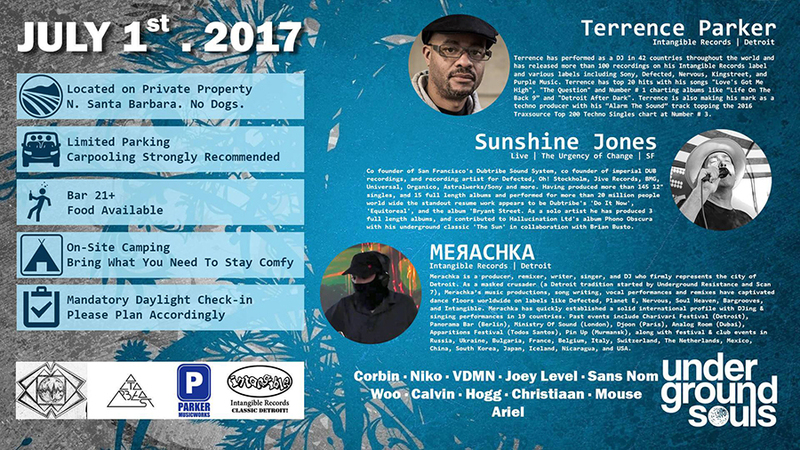 This weekend I am headed down to Santa Barbara to play a live set with some of the deepest and most right on people I know. Underground Souls know how to host a very special event. Under the stars, up in the hills, gathered together with a huge smile, dancing all night. Heaven. I can’t give you the details, but you can connect with them yourself and make some new friends, and maybe find your way to the celebration. I really hope to see you there.